Save yourself the trouble of traipsing around the shops all day. 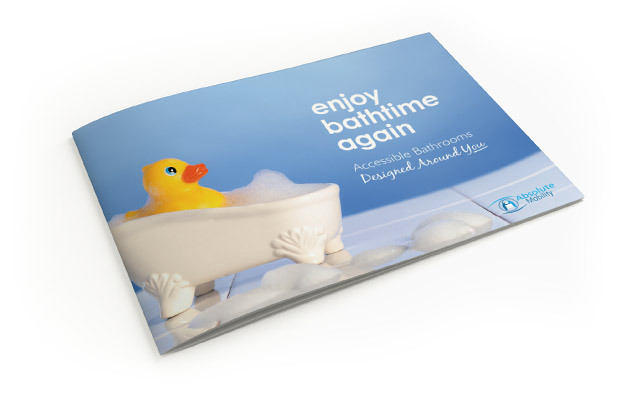 Instead relax and review our range of walk-in baths, easy access showers and wet rooms from your favourite armchair with a copy of the Free Absolute Mobility brochure. Simply fill out the form below and your brochure will arrive within the next five working days.